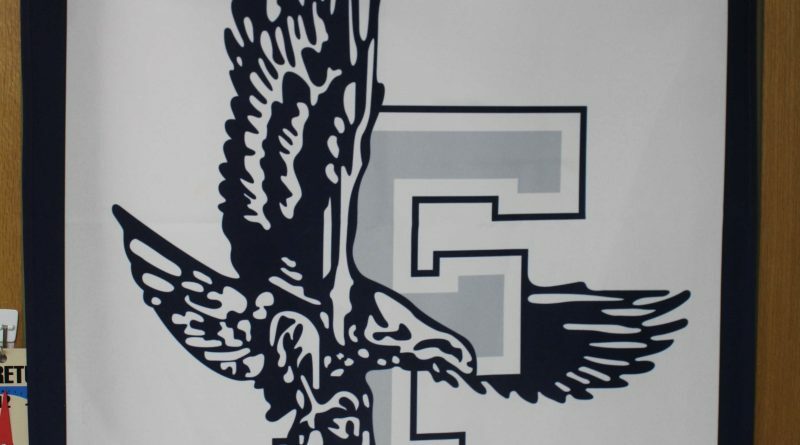 BROOKLINE – Framingham High boys basketball team has two games left in the season, and needs to win one of the two to qualify for post-season play. the Flyers travelled to Brookline last night and lost to the Warriors 63-52. Framingham is now 9-9 on the season and 4-9 in the Bay State Conference. The Flyers final two games are at home against non league competitors Peabody and North Attleborough. The Flyers play the Tanners at 4 p.m. on Sunday. Photo from a previous game this season.